Make your summers cool and comfortable with the best air coolers from top brands like Blue Star, Voltas, Bajaj Electronics, and more. Shop on the Bajaj Finserv EMI Network and divide your air cooler’s price into easy EMIs. Be it a portable air cooler, mini air cooler, or an industrial air cooler – shop for an air cooler for your home or office affordably with the Bajaj Finserv EMI Network. You can easily buy a new air cooler online and offline from the best brands on the Bajaj Finserv EMI Network. If you are aged between 21 and 60 years and if you have a regular source of income, you can buy an air cooler on the Bajaj Finserv EMI Network. If you don’t have an EMI Network Card, please submit KYC documents, cancelled cheque, 1 photo and ECS mandate. Starting at Rs. 749, processing fees vary from model to model of the air coolers. How can I buy air coolers on EMI? You can buy all the latest home appliances including air coolers on EMIs on the Bajaj Finserv EMI Network. To shop, check out your pre-approved EMI Network offer on our website, visit a store near you, select your favorite product, and buy it with your EMI Network Card. You can shop for the best air coolers in India on easy EMIs at more than 60,000 stores in 1,300+ cities. Use the store locator to find a store near you and avail a consumer durable loan today. Please check the documents section under ‘How it works’ on this page to know more about the documents required to avail this loan. You can log in to your account on our customer portal - Experia to find the information you need or you can call our customer care at 020 – 3957 5152 (charges apply). With the Bajaj Finserv EMI Network, you can divide your air cooler’s cost into easy EMI without having to pay anything extra. Bring home the best air cooler without worrying about the cost. 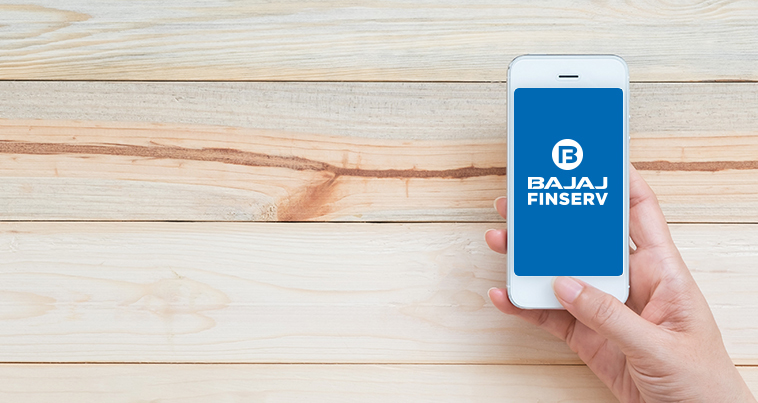 Bajaj Finserv has partnered with the best air cooler brands to offer all the latest models on air coolers on easy EMIs, that too, without a credit card. With the easy financing facility from Bajaj Finserv, you can divide the cost of your air cooler into EMIs without having to pay anything extra. Simply walk into your preferred electronics store, choose the air cooler that suits your needs, and avail a Bajaj Finserv consumer durable loan to get your air cooler on EMI. Get the best air cooler offers and deals when you shop on the Bajaj Finserv EMI Network.